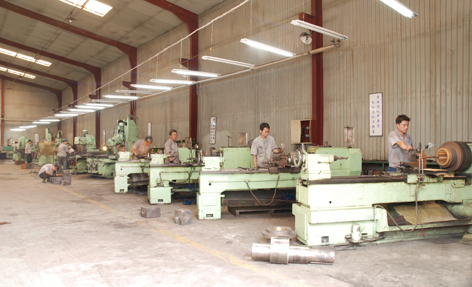 A&TÂ IndustryÂ isÂ aÂ contractÂ manufactureÂ andÂ exporterÂ ofÂ high qualityÂ Â forging parts,machining part,casting part,stamping partÂ with more than 13 years experience. Available material stainless steel, carbon steel, alloy steel,aluminium, copper. 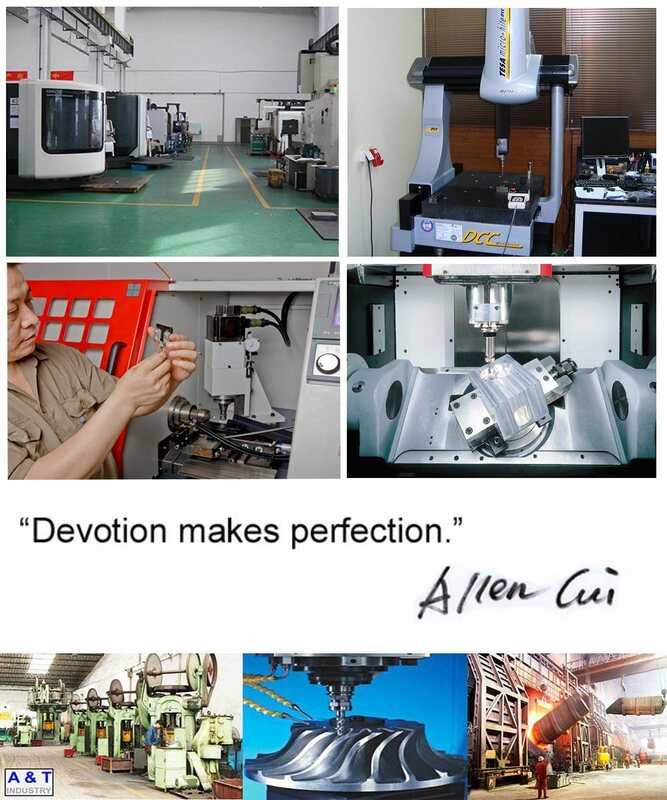 Equipment CNCÂ forging machine, CNC bending machine, CNC cutting machine, polishing machine,welding machine. Surface treatment Polishing,Hot-dipgalvanized,zinc plated,nickle plated, powder coating. 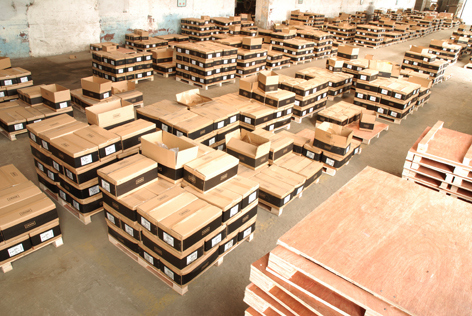 investmentÂ castings,Â lostÂ foamÂ castings,Â hotÂ forgings,Â coldÂ forgings,Â stampins,Â machinedÂ parts,Â injectionmoldedÂ plasticsÂ parts,Â etc. qualityÂ assurance,Â logisticsÂ management Â andÂ inventoryÂ control. design needsÂ whileÂ exceedingÂ theirÂ qualityÂ andÂ procurementÂ requirements. 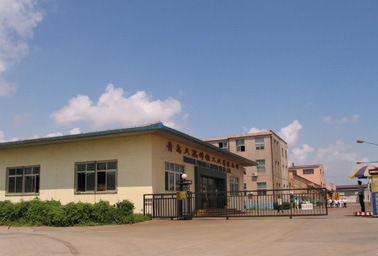 We are located in Qingdao City of China and are closed toÂ Airport. It takes 30minuts by car from Liuting Airport our company. 3. How long is the manufacturing lead time? Mass Production:Â 90days after sample approval by yours. 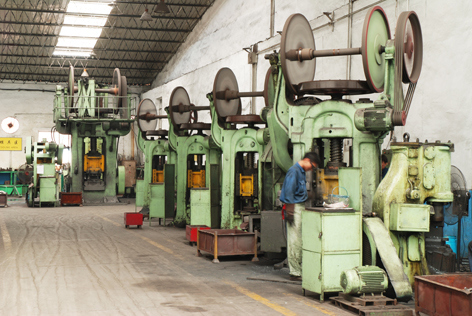 The lead time is the general production periodÂ including the transportation time. 4. What basis can we buy goods?